Looking For The Best Way To Experience Europe? 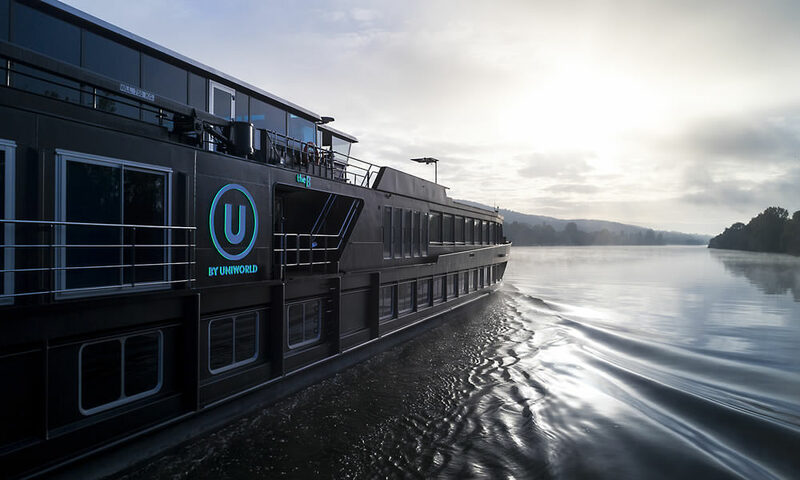 It’s U.
We’re making history with a river cruise for a new generation. U by Uniworld is the fresh new approach to travel for the young and the young at heart. When guests cruise with U, they’ll be able to choose from six experiential and culturally-immersive itineraries perfectly suited for any personality. Whether they’re foodies, night owls, solo-travelers or adventurers, guests will be able to travel any way they please, to both iconic landmarks and hidden gems. 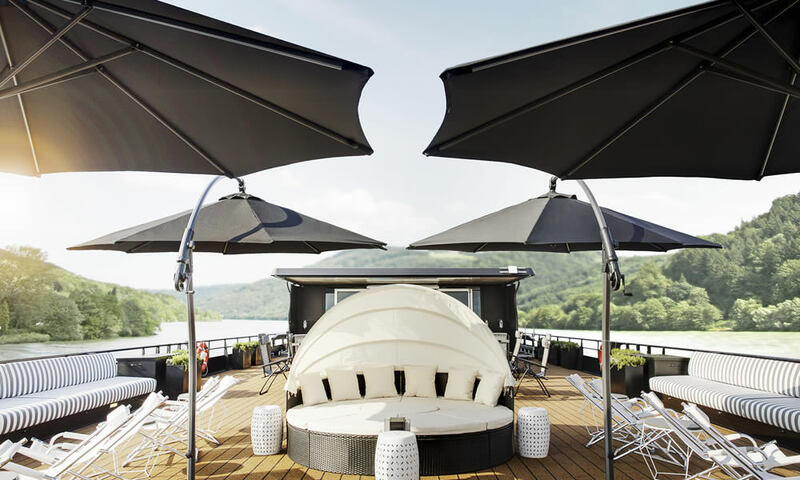 Guests can travel onboard one of U’s two stylish and comfortable chic, floating boutique hotels – The A and The B, for an experiential river cruise to some of Europe’s most enticing destinations. Why U? On a river cruise with U, guests will be able to travel to and explore dozens of destinations, hassle-free. Hop from city to city or country to country, but only unpack once. And because guests will be busy jumping from one activity to another, we’ve recognized that their time onboard should be just as important as their time onshore. Our two ships’ striking and strategic design elements work together so guests can stress less and make the most out of their time. 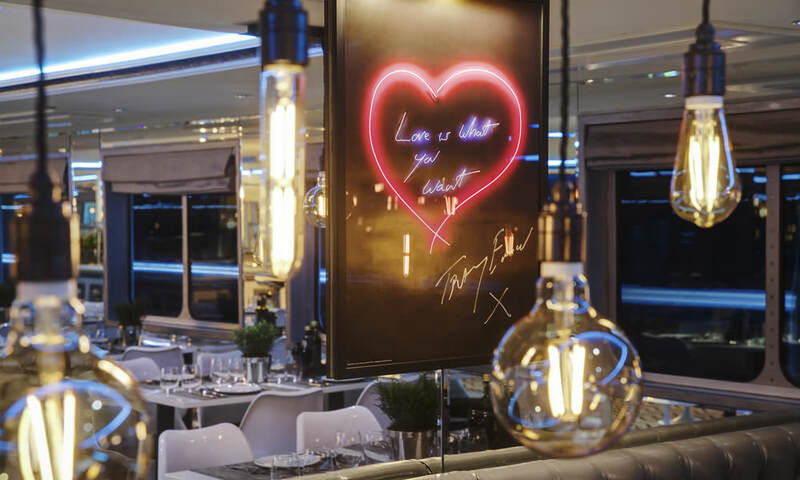 Guests’ part yacht, part boutique hotel docks in the center of countless European cities to put them in the heart of all the action. No matter where they travel, they’ll never be far from the best their destinations have to offer. And when guests arrive at their locales, they’ll be able to do it all, with plenty of convenient, exhilarating and immersive opportunities tailored to their interests. It’s the river cruise for those with a passion for exploring and a desire for authentic adventures. U by Uniworld is just how travel should be.